Despite questions over whether we are ´past postmodernism´, much debate continues over the potential of postmodern philosophy for organizational theory. Hitherto, there has been no single source which reviews in a thorough and scholarly fashion the work of the major postmodern theorists and assesses their contribution to transforming organization theory. This book fills that gap. 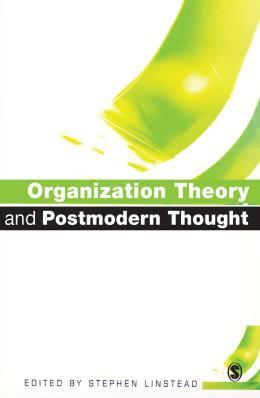 Each chapter in ´Organization theory and postmodern thought´ focuses on a major philosopher who has had, or should have, a major influence on organization theory, with special consideration to their impact on management and organization studies more generally. This book provides an excellent reference for students and academics alike for understanding the key elements of postmodern thinking with reference to organization studies.